Today's installment of Bite Hopping was brought to you by 1Utama Shopping Centre in collaboration with the Butterfly Project. Being the 4th largest shopping mall in the world, you can be really spoiled for choice in terms of food in 1Utama. Spoiled rotten like a kid in Candyland. Thanks to the Butterfly Project, I got to try out some of 1Utama's hidden food treasures last weekend as part of their Blogger Wonderfood Adventure. 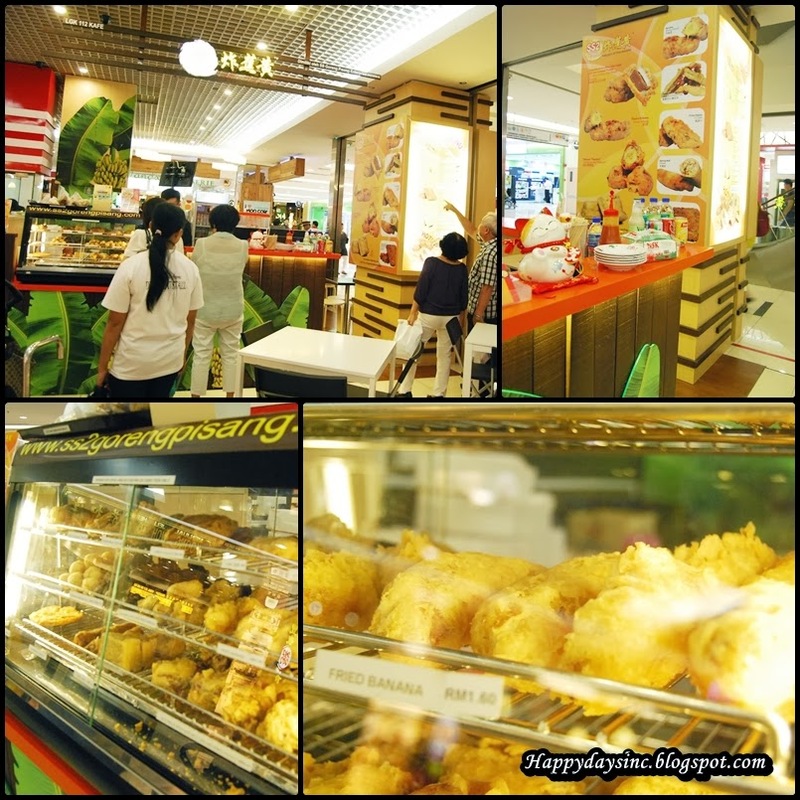 My mission, should I chose to accept or not (I did, that's why I am doing this anyway) was to explore, eat, taste and photography 15 selected outlets of the lower ground (LG) floor. All within a 5 hours time limit from 11am to 4pm. Let me start by introducing you to Food Street, located in the LG Promenade area directly beneath Isetan if you need a landmark to find it. There is a good number of eateries here that can satisfy any sort of craving be it local or international, sweet or savoury. If you are hankering for something light with a Japanese twist, there is the Seaweed Club which was my first stop of the day. 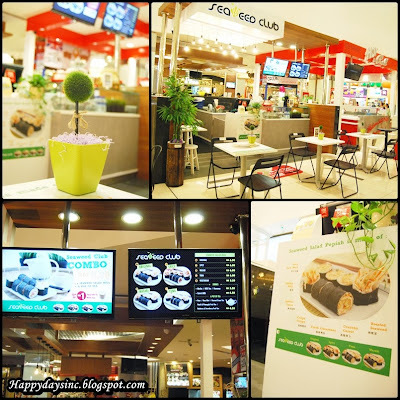 Their crunchy and delicious seaweed salad popiah is the specialty here and it comes in several different flavours; Original, Spicy, Wasabi, Tuna and of course vegetarian. They also serve really good and fragrant potted herbal tea worth mentioning to go with your meal. The ever popular I Love Yoo! can also be found in this area, serving up the well-loved porridge and Tau Foo Fa. Besides that, Yoo! also offers quick bites in both sweet and savoury such as their peanut and yam balls. Both had plenty of filling making it well worth your money. I had the silky Tau Foo Fa which I topped up with as much black sugar as I wanted at counter. MOAR SUGAR! After a hot dessert, I wanted something sweet and cold. So it was off to Mr Cendol! 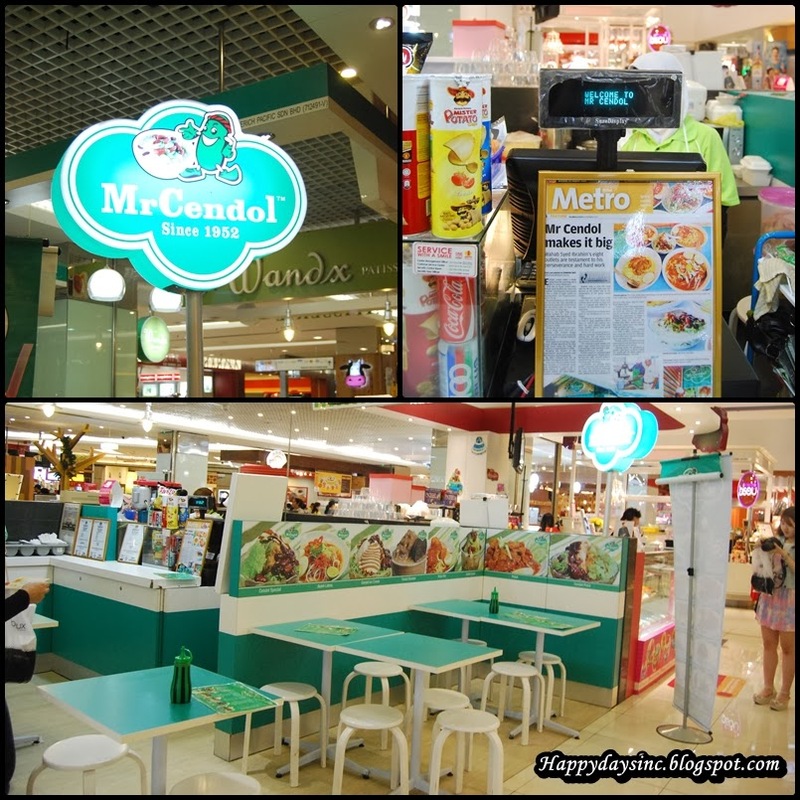 They offer many variants of cendol here along with other favourite local street delights. 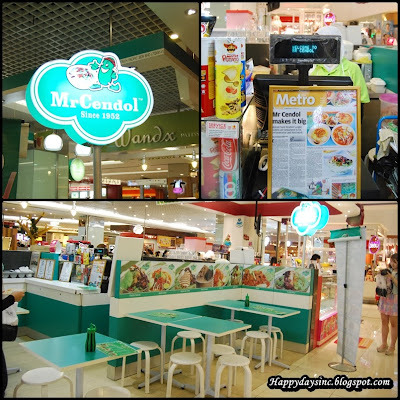 Mr Cendol started as a stall in Perak before expanding into a franchise that eventually found its footing in 1Utama. The popular choice of customers is the Cendol Mangkuk but you also opt to modernize it with a scope of ice-cream atop it. For those who have a dire sweet tooth, you can top up as much gula Melaka as you want as there are bottles of it prepared on each table for dine-ins. MUCH MUCH MOAR SUGAR! [Non-Halal] Next, is one of the more well-known pork burger franchise, Ninja Joe. The cashier recommended the Hikkori Burger and the patty was pleasantly juicy and thick. On top of that, the burger also comes with a nice juicy bacon. Ninja Joe has all sorts of burger variety and offers to match your taste and budget, making it an convenient eatery to drop by now and then. 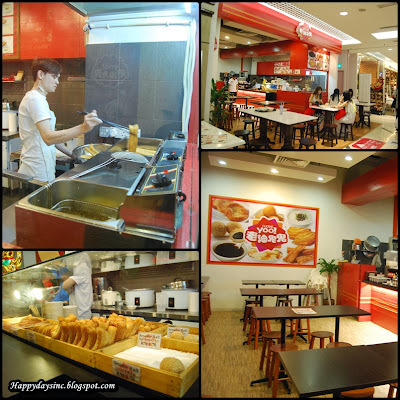 There is also Eat & Happy Yong Tau Foo that offer a wide variety of Yong Tau Foo selection for a hearty meal that comes with noodles in soup or dry. 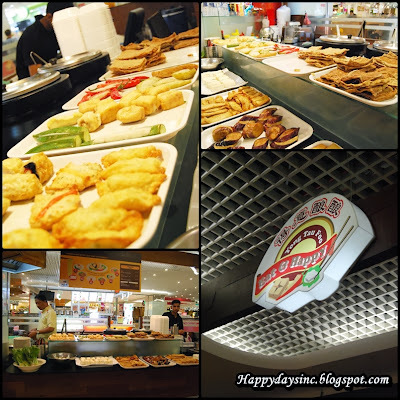 It is self-service so just go crazy picking your Yong Tau Foo, pay for it and eat away! Ah, the ever popular Oyster King with its well-loved O-Chien. 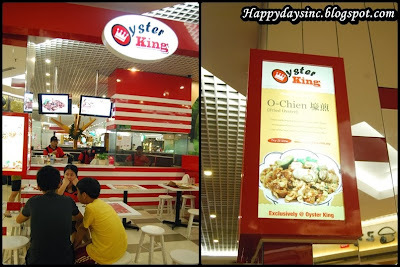 A must eat in Penang and Malacca, you can now have your aphrodisiac street food fix in the comfort of a shopping mall. 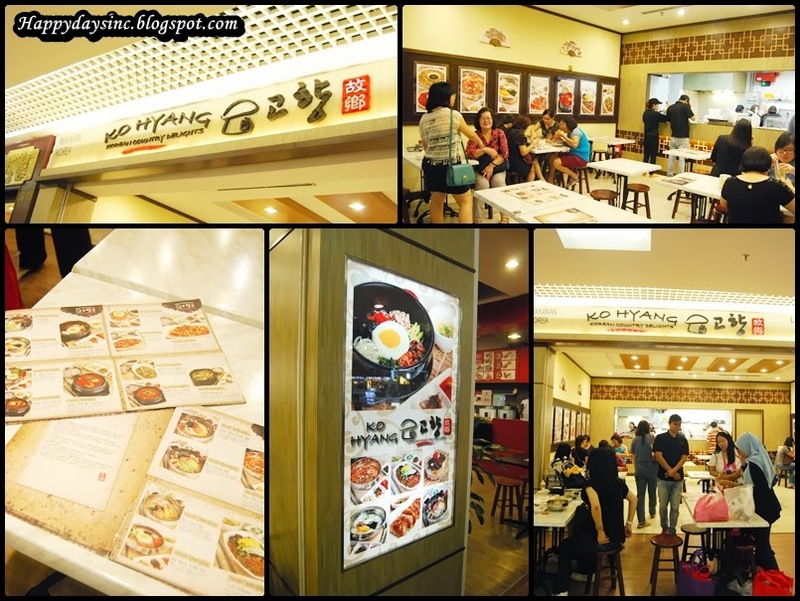 Korean fanatic will love Ko Hyang Korean Country Delights for its fast, home-style authentic Korean dishes. 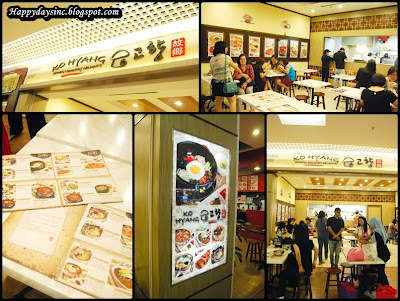 I say authentic because this restaurant was founded by an actual Korean family and has since 2008, set down its roots in major shopping malls in KL. Lucky for us, 1Utama is one of those malls (4th biggest in the world, people!). That's all for now in Part 1. 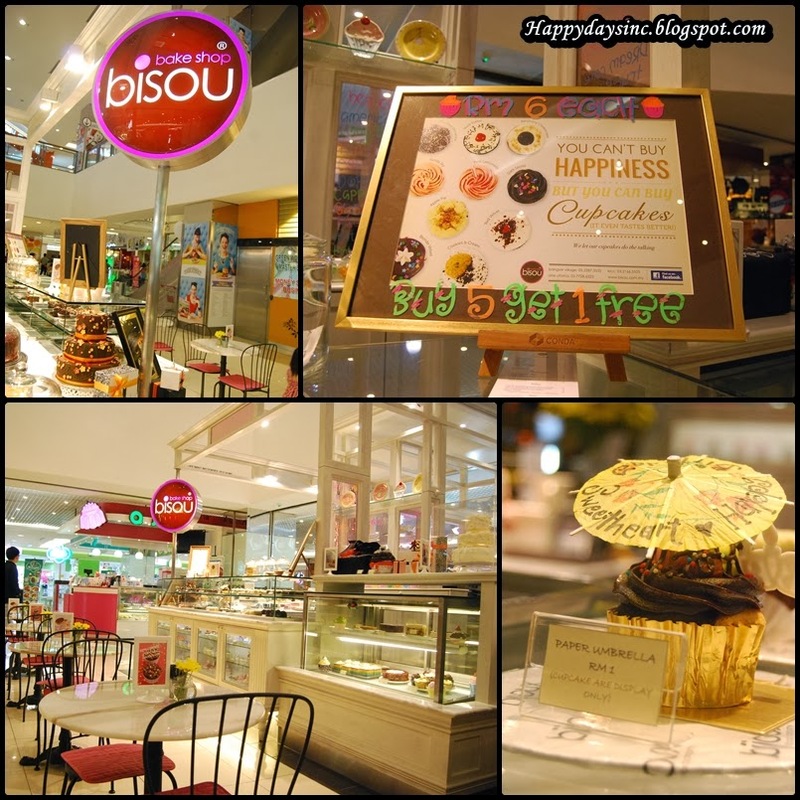 In the second part, we will head on over to the Highstreet area for MOAR FOOD! Did I mention that I got a complimentary OneCard application in my Butterfly goodie bag courtesy of 1Utama? 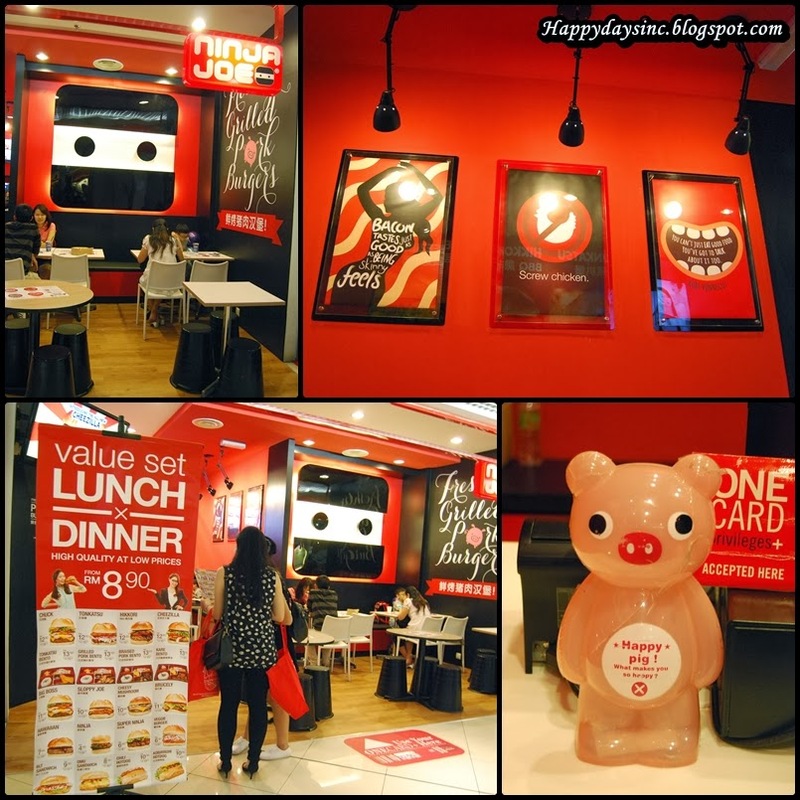 Amidst all the pigging out outlet visits, I applied for mine on that day itself and chose the colourful stripy design. The process was quick and in no time, I had my very own OneCard, well, card. What is so special about the OneCard you ask? Being 1Utama's official privilage card, you will get special shopping offers, promotions and even parking rates. For every RM1 you spend at a OneCard participating outlet, you earn 1 UPoint. You can accumulate and redeem UPoints like cash to pay for your next shopping spree in 1Utama. As for parking, it can also be used as a prepaid parking ticket for hassle-free parking and as an eco-friendly initiative by 1Utama to reduce paper. As a OneCard holder, you can also gain exclusive entry to members-only parking at even cheaper rates. 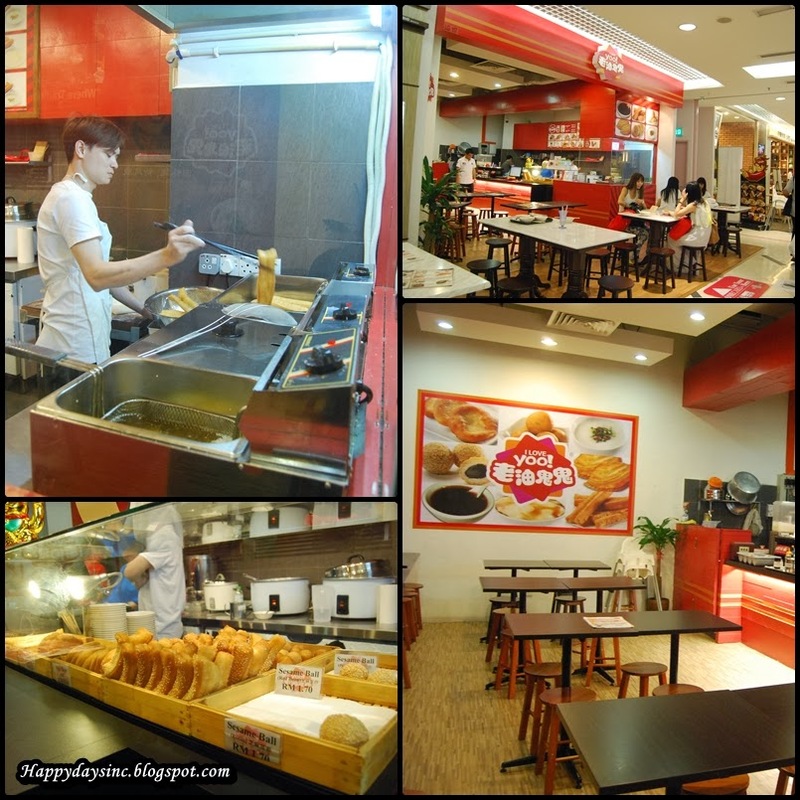 So if you frequent 1Utama a lot (like maybe every week? ), this is the card for you. Seriously, can you imagine how much you can save just on parking alone? To find out more about the OneCard, log on to www.onecard.com.my. 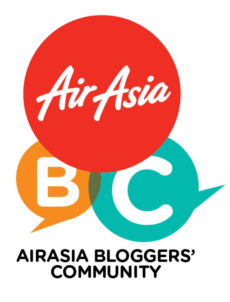 For more information on 1Utama, head on over to www.1utama.com.my and don't forget to like www.facebook.com/1utama to get updates on their promotions. what a finger licking food hunting,the tao fu fa looks tempting to me! Tao fu fa was good! One of the best I've had! Very smooth and soft.